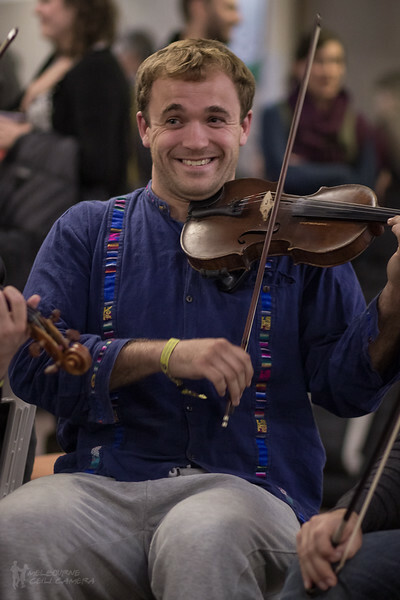 Ever watched a musician's face as they reach a particularly difficult bit of the tune? Inspired by some truly epic expressions at the National Folk Festival in 2017, here is a collection of some of the best Instrument Faces that I've seen. Newest images are at the top. This album is intended as a bit of fun, and no offence is intended to anyone who appears in this gallery. I reckon if anyone were to turn a camera on me when I'm taking photos they'd catch some pretty funny expressions too!